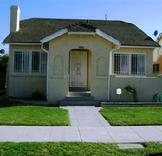 We are an all inclusive, upscale transitional facility in Los Angeles, California. We cater to mature individuals who are serious about changing their life, and want a safe, confidential, elegant place to reside. With the honest and sincere desire and willingness to stay abstinent from all mind altering chemicals, we believe our residents will find an amazing and wonderful new way of life within our walls. 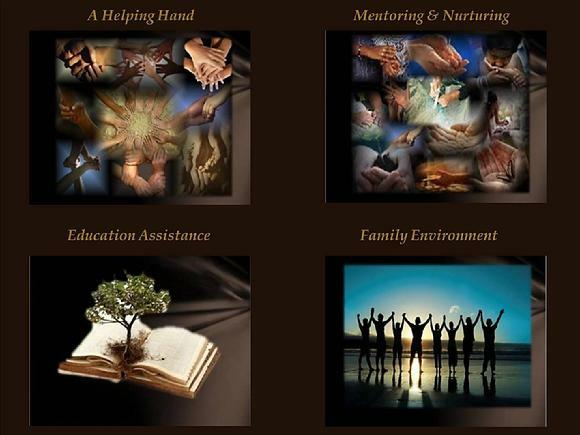 Our mission is to provide a structured living environment where women and men can ascend and be empowered to enhance their lifestyle and achieve a level of wholeness. A Place of Comfort, Inc. (A.P.O.C.) seeks to provide a safe, culturally, educationally, and rich family environment to assist the residents in seeing beyond their present situations to the possibilities and opportunities available to them. A Place of Comfort, Inc. was launched in 2007 with the concept that women and men need a safe and supportive environment in order to change their lives. A.P.O.C. is convinced that a warm, nurturing environment can provide those who may have transgressed with the law, been challenged through substance abuse addiction, or mental illness the opportunity to change the directions of their lives. A.P.O.C. caters to mature individuals who are serious and committed to changing their lives, and desire a private, safe, and stylish place to reside to accomplish their goals for a healthier lifestyle. 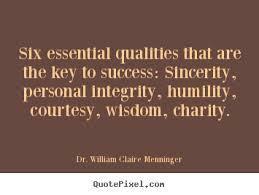 Our guests must possess an honest, sincere desire and willingness to receive the tools and skills necessary for self-sufficiency. A.P.O.C. assists individuals who are on parole, in recovery, or challenged with mental illness the assistance in making wise choices in their lives. A Place of Comfort, Inc. will also be able to assist them in accepting and dealing with the consequences of their behaviors.